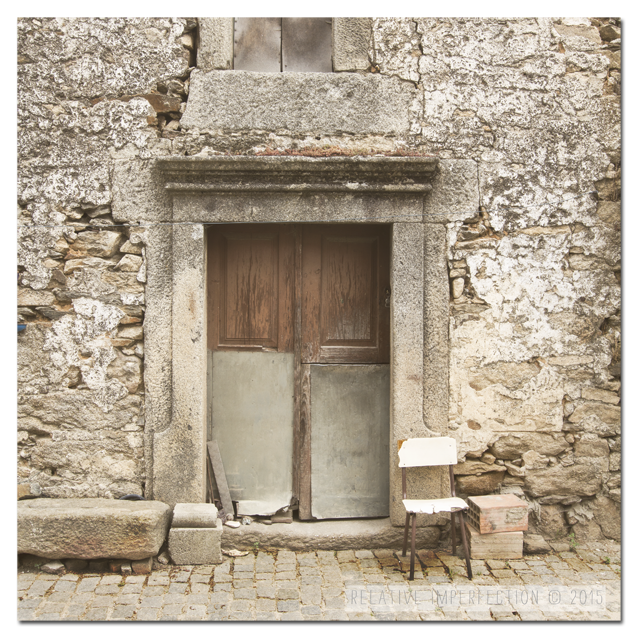 This entry was posted in Photography and tagged Albert Camus, chair, door, empty chair, I Have This Thing With Doors, Portugal, quote, Sendim, silla, the empty chair project. Bookmark the permalink. Oh, I would love to go one day. Have a beautiful day!